Regis St. Mary | LEARN. LEAD. SERVE. 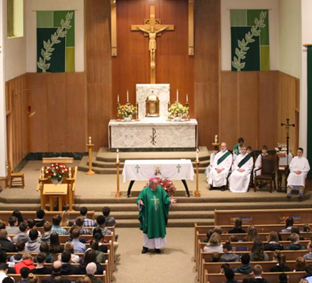 Regis St. Mary is a Catholic school, however, students from all faiths are welcome. 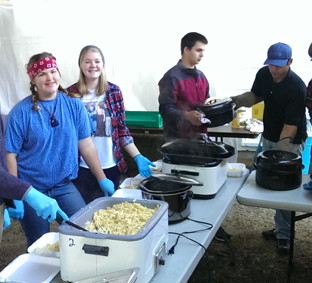 All students participate in faith-based activities, the Christian Service Program and a four-year Religion curriculum. Our main focus is on practicing Catholic values and nurturing a love of learning, creating leaders both academically and spiritually to serve God and the community. 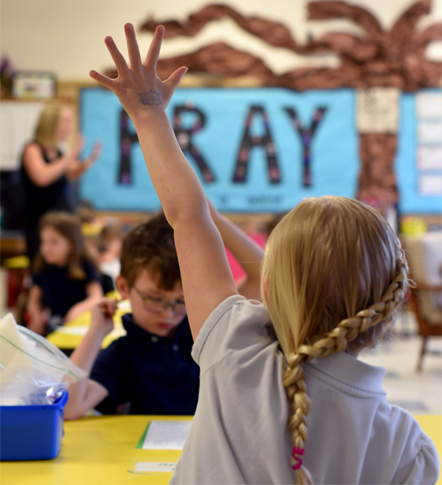 Regis St. Mary Catholic School develops disciples of Christ who learn, lead, and serve.